Your trip is start from Bali Island. 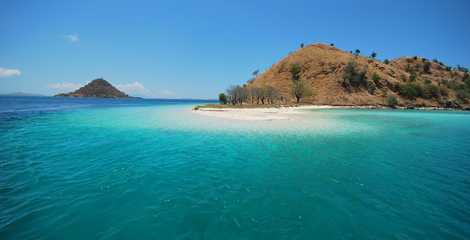 We pick you up at hotel and bring you to Ngurah Rai Airport to get your flight to Labuan Bajo. Arrive in Labuan Bajo Airport, Our guide welcoming you and giving some information about your trip, and take you to the local restaurant for lunch. 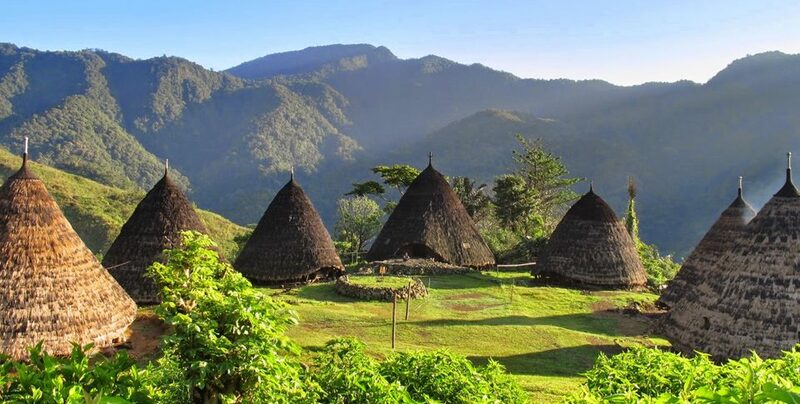 Afterward, continue drive to Dintor village for 6 hours and overnight here or overnight at home stay in Denge village. 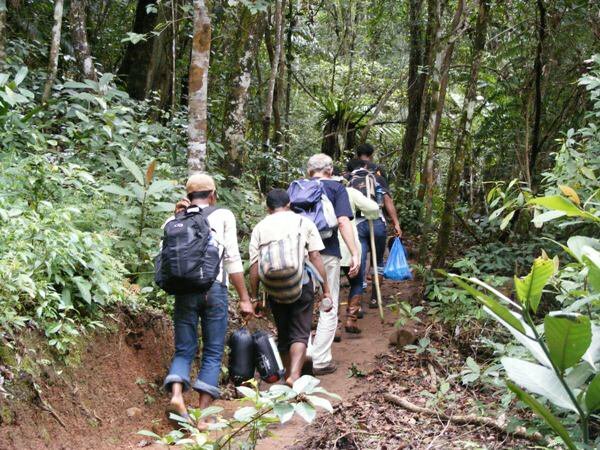 After breakfast, trekking back to Denge village and continue drive to ruteng through Iteng village. arrive in Ruteng direct check in hotel in Santa maria convent or another. 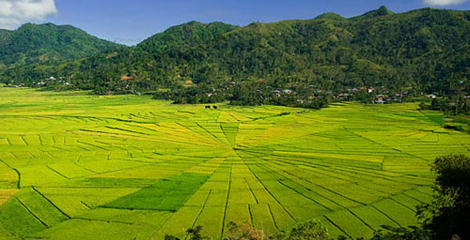 Leave the hotel after breakfast to Golo Curu, soft trekking through the beautiful rice field. 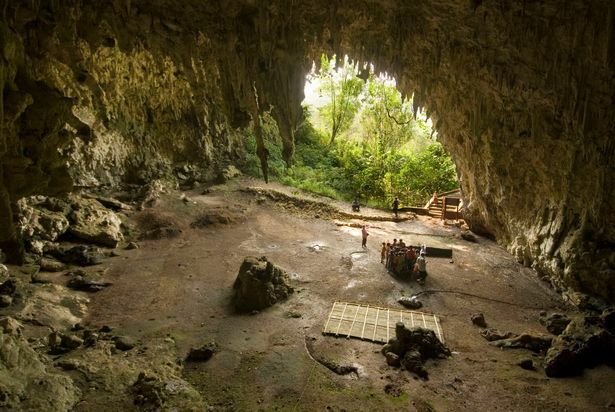 Continue the trip to Liang Bua cave as the place of “HOMO FLORENSIS” back to Ruteng and lunch. 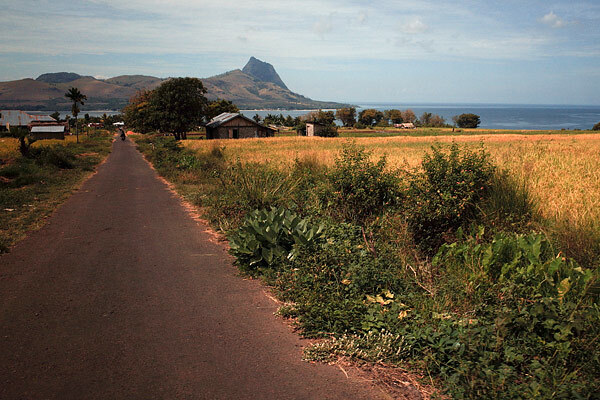 Continue to drive back to Labuan bajo. Arrive in Labuan Bajo, direct to do check in hotel. 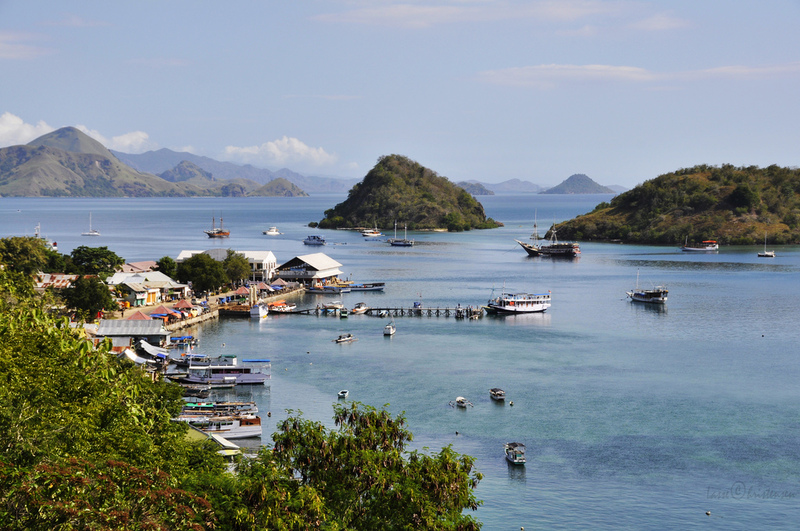 Day 5, Labuan bajo – Rinca Island – kelor island – Labuan Bajo. 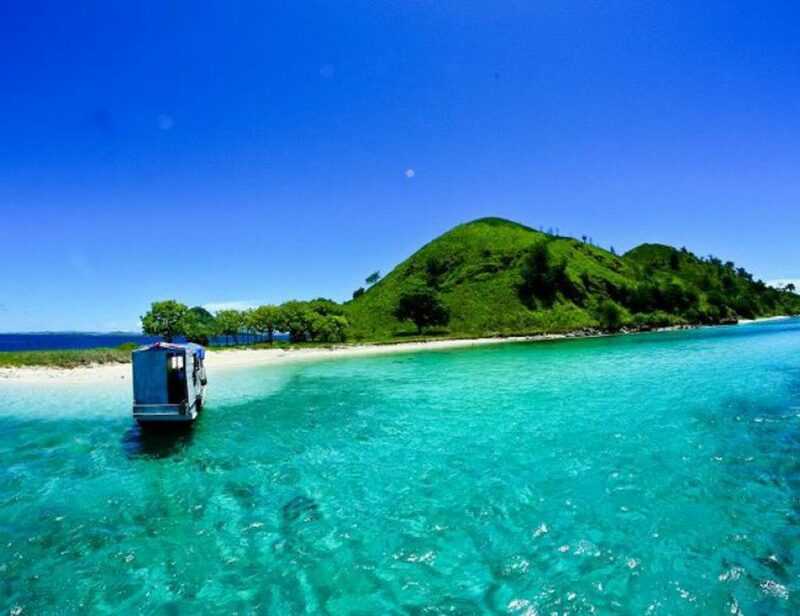 Leave the hotel to the pier of Labuan bajo to get local boat to Rinca Island. 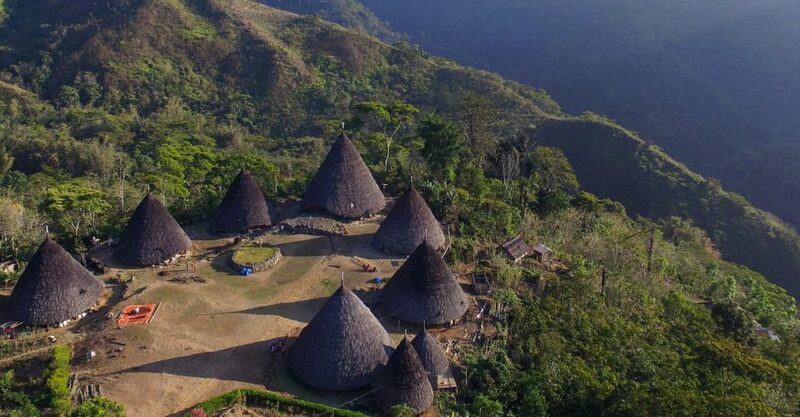 After arrive in Rinca, start trekking to see Komodo dragon and explore the panoramic view of Rinca Island. Afterward proceed to kelor for snorkeling. On day fifth overnight at hotel in Labuan bajo. Spend your quality time by relaxing at the hotel before fly to Bali. Arrive in Bali, drop off hotel will be served. Note, free drop of hotel areas are Kuta, Jimbaran, Sanur. And will have extra cost for beyond these areas.